Not many chairs can boast the accolades of being both one of The Royal Mail’s Design Classics of the 20th Century and The Guardian’s Ten Best Product Designs; but Robin Day’s polypropylene Polo chair can. 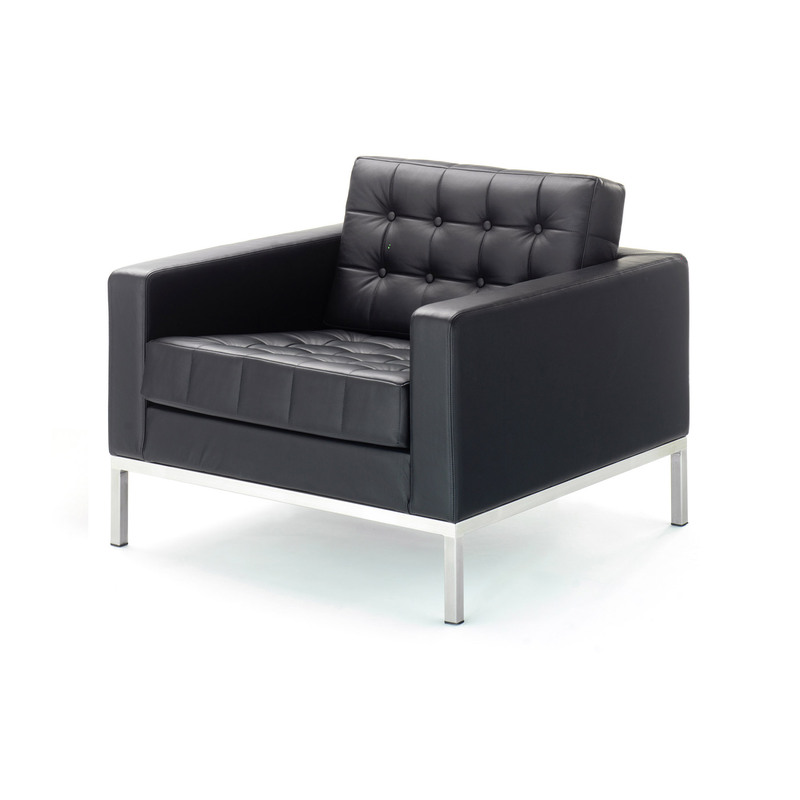 The Delphi range was designed by Robin Day in 1968 with the board room and office environment in mind. The Delphi’s meeting chair, table and Credenza complement commercial spaces and add a touch of style to the workplace. The distinctive chromed steel T bar structure of the Delphi range offers stylish support to the pieces. 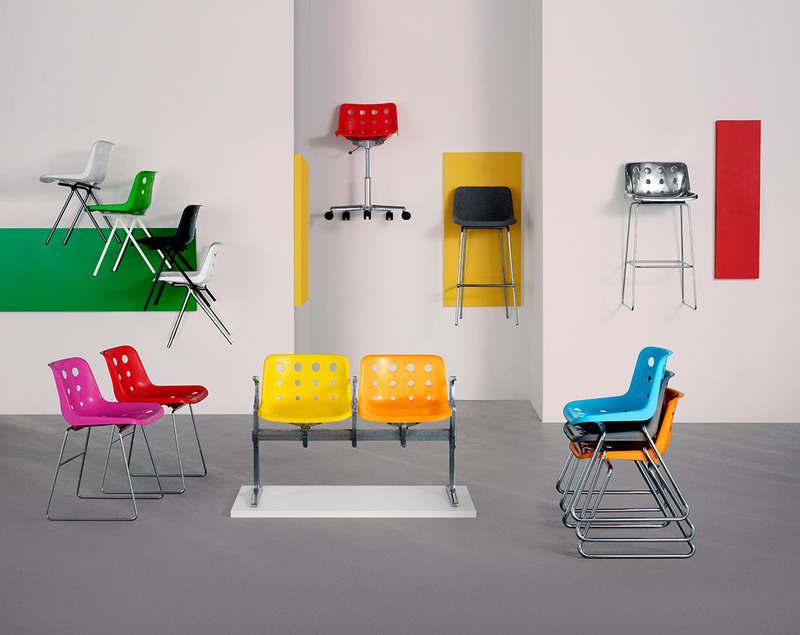 The Delphi range was produced by Robin Day with the intention of it being a more executive product in comparison to the designer’s typical lower cost furniture. The opulent mirror veneered Santos and Teak wood finishes epitomise his aim to create a stylish yet practical option for design conscious corporate environments. Although initially designed for commercial spaces, like all Robin Day pieces, the classic and timeless Delphi range also looks great in domestic environments. 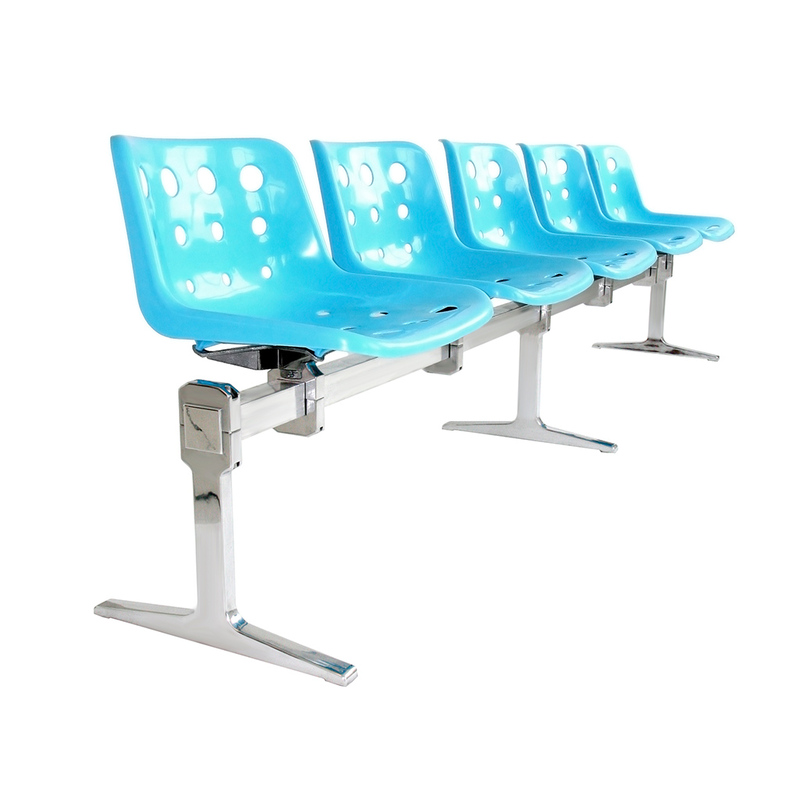 From a free standing beam to bespoke fixings Loft, in partnership with its team of designers, can cater for any public seating requirements with Polo’s polypropylene or cast aluminium seat shell. 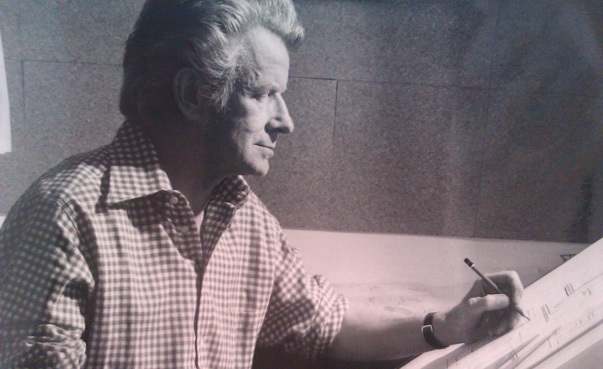 Robin Day has long been revered in Britain as the grandmaster of furniture design. Born in 1915 in High Wycombe, the historic centre for the British furniture industry, he won a scholarship to the Royal College of Art in London in the early 1930s. A tenacious and strong-willed character, Robin first won critical acclaim for his furniture designs in the 1950s.